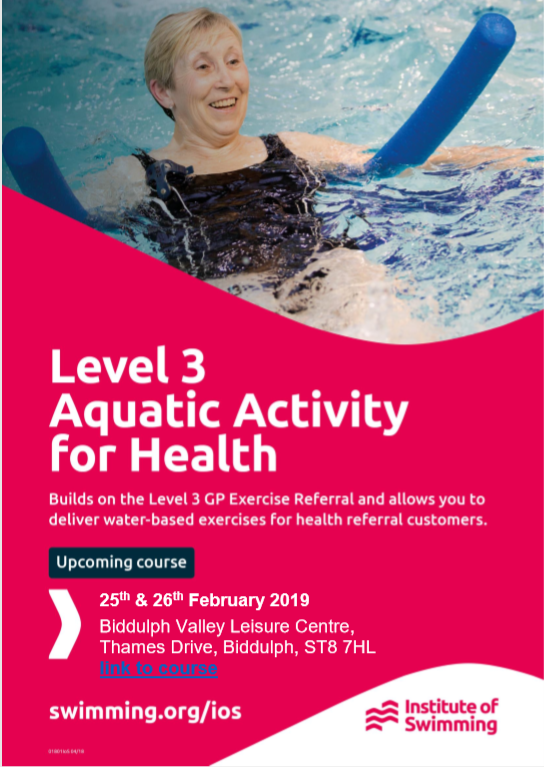 This course builds on the Level 3 GP Exercise Referral qualification, developing your knowledge, skills and confidence to set and deliver water-based exercises for health referral customers. 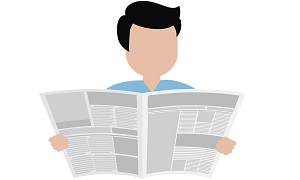 Any Level 3 Health Referral Instructor who wants the knowledge, skills and confidence to set and deliver water-based exercises to people who come through health referral and physical activity pathways. The course is delivered through a mixture of classroom activities and practical poolside learning. It goes through the properties of exercising in water including physiological effects, benefits and exercises for a range of mild to moderate health conditions. Download a PDF of the full Swim England Level 3 Aquatic Activity for Health specification. You must be 18 or over to take part in this course.